Nowadays, automatic assessment is a common need for the programming courses in e-learning platform. Programming courses often have a huge number of assignments, which is much tedious and error-prone job to manually check by instructors. 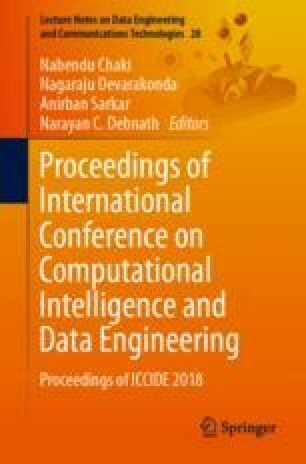 In this paper, we present a model for automatic evaluation of C programming assignments by using TF-IDF algorithm, which is one of the most promising methods of information retrieval system. For scoring and ranking document, a combination of TF-IDF and cosine similarity algorithms has excellent performance. Experimental result shows that the proposed model has a good performance level. The research was done as part of MSc. Engg. in ICT in the Institute of Information and Communication Technology under a research grant by Bangladesh University of Engineering and Technology (BUET), Dhaka.